Trudy has betrayed her husband, John. She's still in the marital home--a dilapidated, priceless London townhouse--but John's not there. Instead, she's with his brother, the profoundly banal Claude, and the two of them have a plan. But there is a witness to their plot: the inquisitive, nine-month-old resident of Trudy's womb. 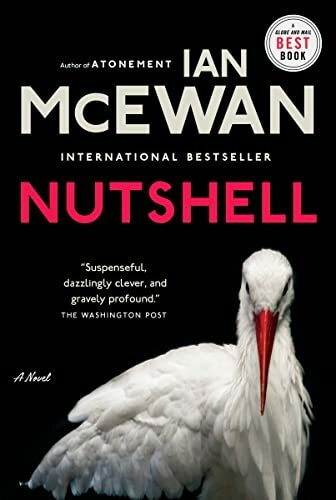 Told from a perspective unlike any other, Nutshell is a classic tale of murder and deceit from one of the world's master storytellers. 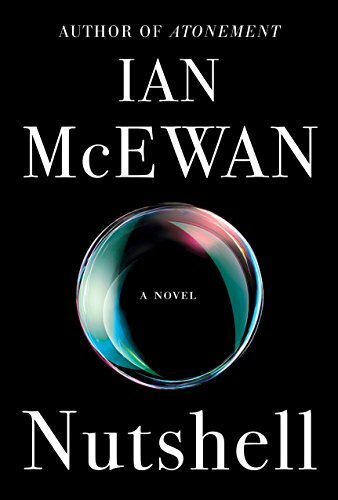 "With Nutshell, Ian McEwan has performed an incongruous magic trick ... A smart, funny and utterly captivating novel ... A small tour de force that showcases all of Mr. McEwan's narrative gifts of precision, authority and control, plus a new, Tom Stoppard-like delight in the sly gymnastics that words can perform." "Compact, captivating ... 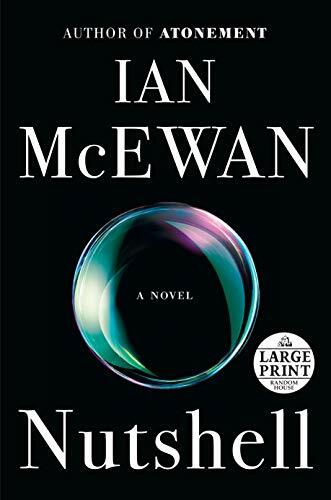 The writing is lean and muscular, often relentlessly gorgeous ... McEwan is one of the most accomplished craftsmen of plot and prose." "Brilliant . . . Surprisingly suspenseful, dazzlingly clever and gravely profound." "McEwan pulls it off. I bought the premise and never looked back . . . The most talked-about novel of the season." 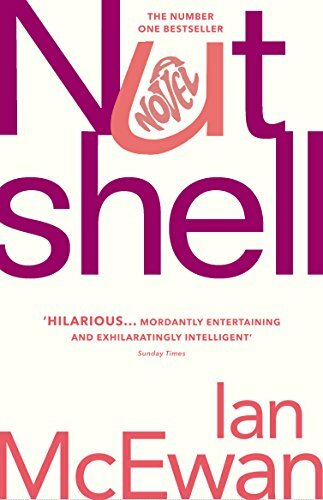 "As an example of point of view, you can look no farther than these gorgeous pages, which not only prove that brevity is the soul of wit but also offer the reader a voice both distinctive and engaging ... The reader [will be] speeding through every page, each one rife with wordplay, social commentary, hilarity, and suspense ... 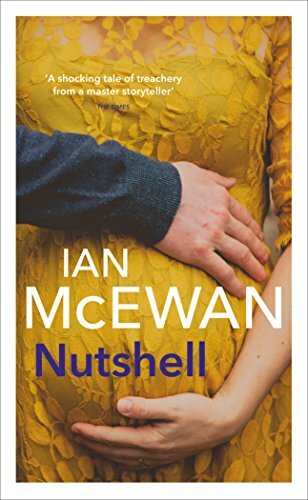 Hats off to Ian McEwan." 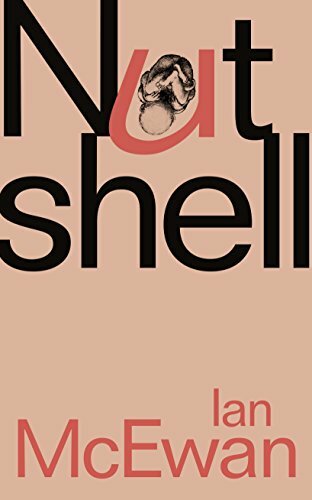 Nutshell is a classic story of murder and revenge, told by a narrator with a perspective and voice unlike any in recent literature. A bravura performance, it is the finest recent work from a true master.